The 90-minute screening is free and open to the public, and will be followed by a Q&A with director Don Glanden. 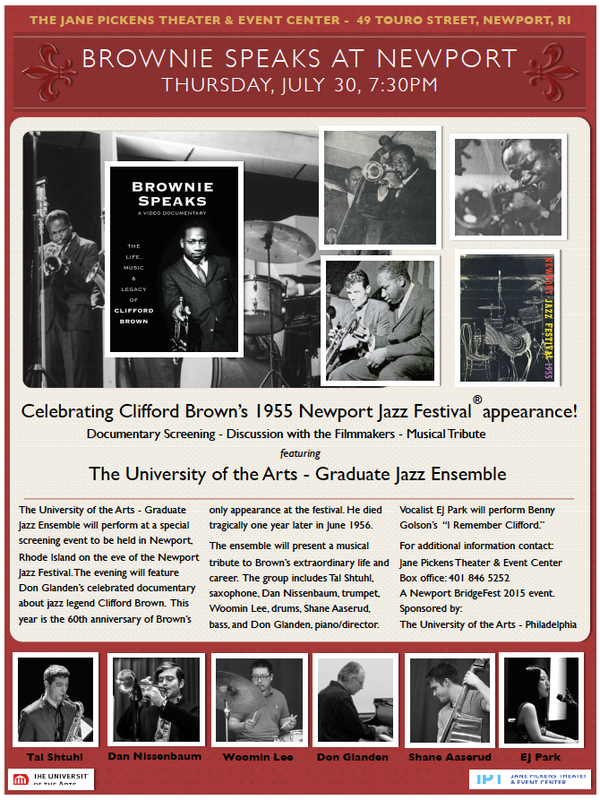 Read the press release at All About Jazz! The event, which will include a Q&A with producer/director Don Glanden, will take place at the Jazz Theater, a 700-seat venue.